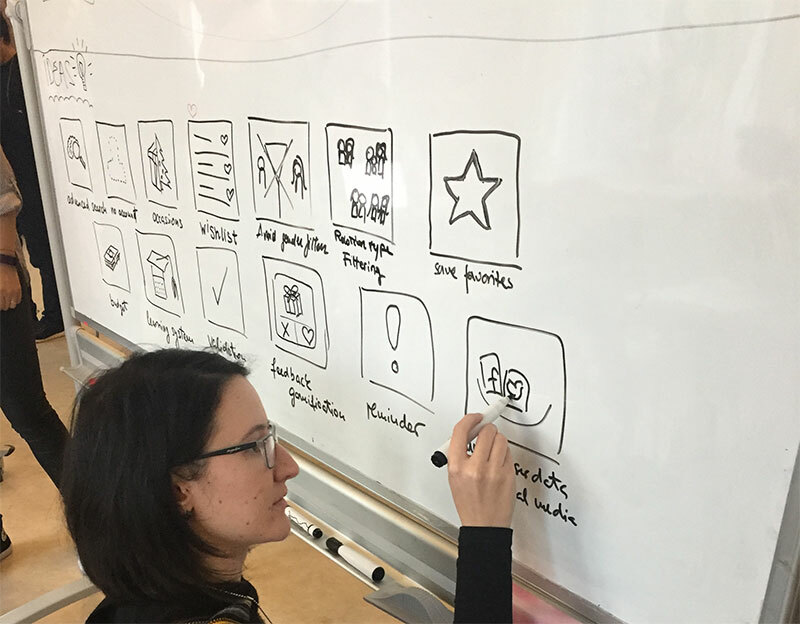 Design sprints are consuming conversations among all sorts of makers—from authors testing out new book concepts to software teams working on the next VR breakthroughs. But design sprints are new and disruptive to traditional approaches. That probably means that if you’re the one minting design sprints inside your company, you’re probably also struggling to get others to play ball. But then something happened—I sat in on our first sprint we ran with a New Haircut client. Sure, it was sloppy compared to how we run sprints today, but even in that beautiful disaster there was an obvious lift in thinking, collaboration, energy, and speed. We (and our clients) were instantly hooked. 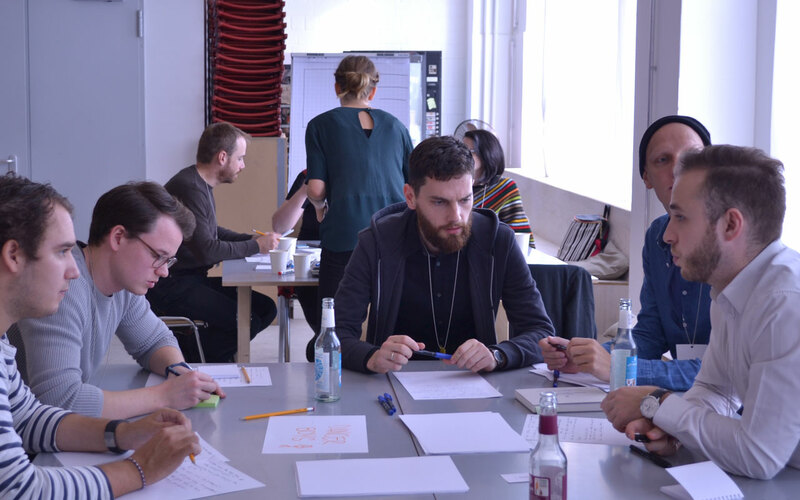 Let’s break down these 3 types of pushback and arm you with some specific tips to help you bring design sprints into your organization, successfully. Tip: Share these 2 case studies published on Google Ventures to turn your PMs into your biggest advocates. Tip: Ask them to define how the current design process works. After they’re done rambling for 20 minutes, spend 5 walking them through Duco—an app we designed to introduce design sprints to anyone, at any level, in any function. But the issue is that they’ve never had a real process (brainstorming is not a process) to raise an important challenge and identify a solution that didn’t involve weeks of emails, stakeholder interviews, meetings, and more meetings. Design sprints now provide that exact framework. When these same people complete their first design sprint with us, not a single individual leaves the sprint week without acknowledging how much time they could have saved over their career had they adopted the process sooner. Tip: Try to convince the team to spend time getting through Day 1 of the sprint. This should provide enough insight into how powerful the sprint can be, to get them to agree to finish the remaining 4 days. Tip: A sprint team is ideally 4-7 people. If some refuse to spend all 5 days, try to get them commit to Monday, half of Tuesday, and half of Wednesday. The rest of the days can be managed by a core team of 2-4 people, and even (worst case) summarized for the larger team on Friday or 1 day the following week. 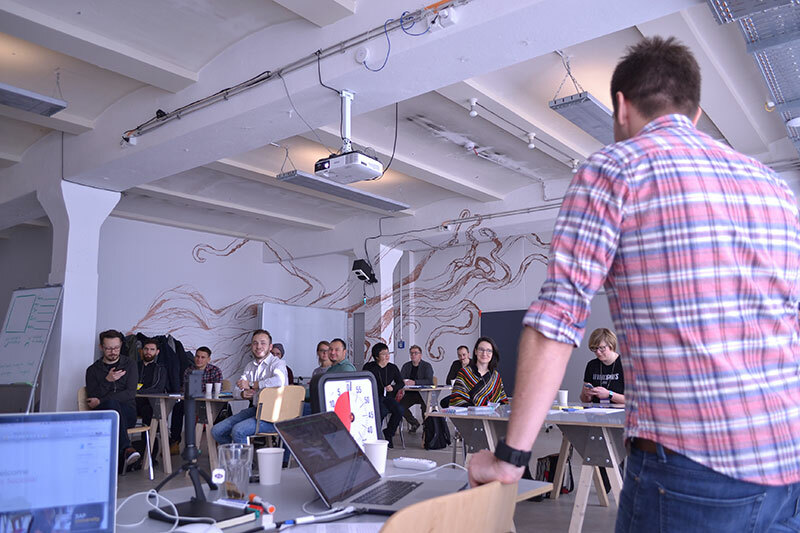 Instead, design sprints provide you with the tools and techniques to enable a team of individuals to arrive at the right solution, together, in 5 days. Still stuck? No matter what you try and how persuasive you may be, for some companies, design sprints will always been considered DOA. 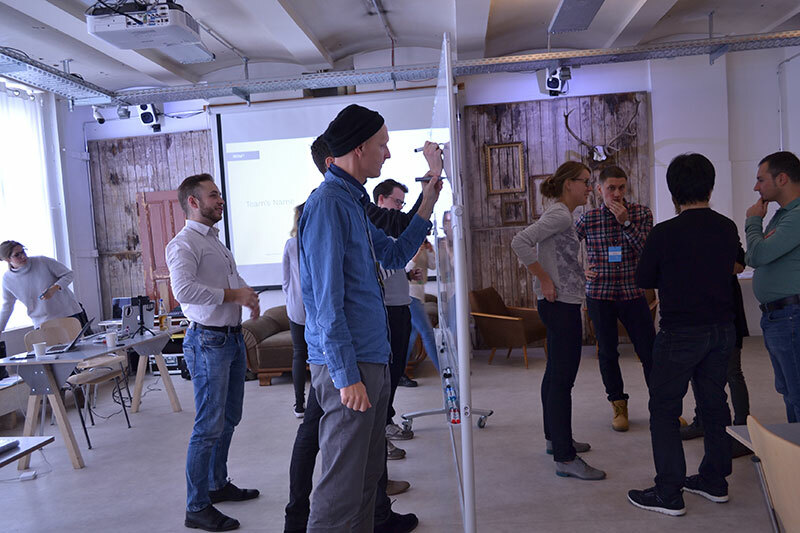 If you’ve hit this point and feel you’ve done everything you can, attend 1 of our upcoming design sprint workshops to ensure your team is engaged and your sprints run successfully.